What is a point? Mortgage points are closing costs for a buyer that are a percentage of the loan amount. One point equals one percent. Who pays for the mortgage points depends on the purchase contract. The buyer pays the mortgage points in most cases. Likewise a seller can pay for them via seller concessions. Origination Points: An origination point is a fee charged by a lender as part of their revenue. The Mortgage Mark Team does not typically charge origination points. Discount Points: Discount points are points charged to “buy down” the interest rate. Here’s an example: let’s assume the interest rate is X% for a no-point loan. The borrower wants to lower the interest rate by .25% and pays one point (1% of the loan amount) to get that rate. By paying the additional money up front they are able to reduce the interest paid over the life of the loan. Origination points typically aren’t charged on most loans and typically company specific. For example, traditional banks that happen to do mortgages often charge origination points on every loan. This is how they make additional money. In contrast, most mortgage bankers (like us) don’t charge origination points. Discount points are more specific to the loan and can be charged for a variety of reasons. The most common instances where discount points are charged are when escrow are waived, when credit scores are low, or when someone wants to buy down the interest rate. One point on a $200,000 loan amount results in a $2,000 discount point since a point is 1% of the loan amount. For another example, on the same $200,000 loan amount a half a point (.5%) would be $1,000. Points can be any amount but typically range from 0%to 2%. Let’s assume $2,000 in discount points are being charged for our example. Now let’s assume the $200,000 loan amount has an interest rate of X% and that paying one point of $2,000 (1% of the loan amount) will lower the interest rate by .25%. This will result in about a $30 per month savings. Taking the points paid ($2,000) and dividing it by the monthly savings ($30) results in a 66.6 month break even, or 5.5 years (66 months / 12). This means the monthly savings will justify the costs if someone plans on keeping the mortgage for longer than 5.5 years. Let’s do another quick example but have the costs be two points (2%) to save the .25% in rate. The break even point calculation would be $4,000 / $30 = 133 months = 11 years. In this instance it really doesn’t make sense to pay $4,000 today and have to wait over a decade to see the benefit of saving only $30 per month. First and foremost, consult your CPA for accurate tax advise. Mortgage points are tax deductible so long as they are true discount points to buy down the interest rate. Because mortgage interest is tax deductible the mortgage points paid to lower the interest rate are like prepaying interest. Tax deductible points will typically appear as Discount Points and not Origination Points. They transaction type impacts the timing of when the tax deduction can be realized. Points paid in association of a refinance have to be allocated over the life of the loan. This includes Home Equity Lines of Credit (HELOC). Any points paid for loan pertaining to a second home must be deducted over the life of the loan, regardless if it’s a purchase or a refinance. All points paid in association with home improvement loans are tax deductible in the tax year that the points were paid. Tax deduction timing changes when a mortgage that had points ended early due to prepayment, refinance, or sale of the home. Any “unused” portion of points that are being deducted for the life of the loan can be “accelerated” and deducted in full. 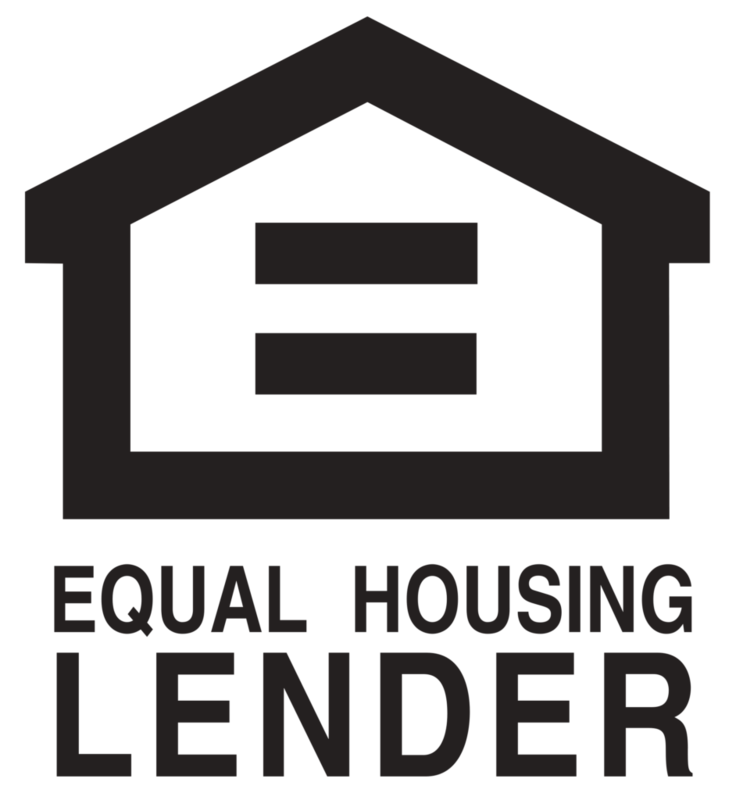 The exception to this rule is that if the loan is refinanced with the same servicer. As a result the points still have to be allocated over the life of the loan. (Let’s be clear: you can use the same Loan Officer (i.e. us) multiple times over and have the points be deductible. It’s only when you refinance directly with the servicer that they can’t be accelerated). There are programs (like FHA, VA, Texas Vet, Bond Programs, etc.) that have charges that are based off loan amounts but these are NOT mortgage points. Each program has unique name for these charges. FHA has an Upfront MIP (UFMIP), VA home loans have a “funding fee”, Texas Vet and Bond programs have “participation fees”. In conclusion, these fees are not tax deductible.